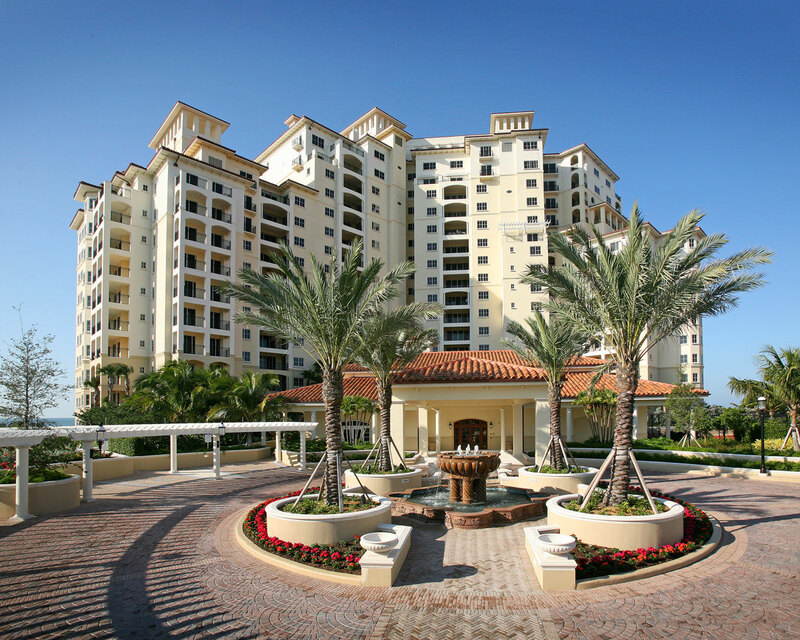 Hines was hired by Cornerstone Real Estate Advisers, the real estate equity investment management service division of Massachusetts Mutual Life Insurance Company, as the development manager for Madeira on Marco Island, a 16-story, 101-unit luxury tower on the beachfront of Marco Island, Florida (20 miles south of Naples on the Gulf Coast). 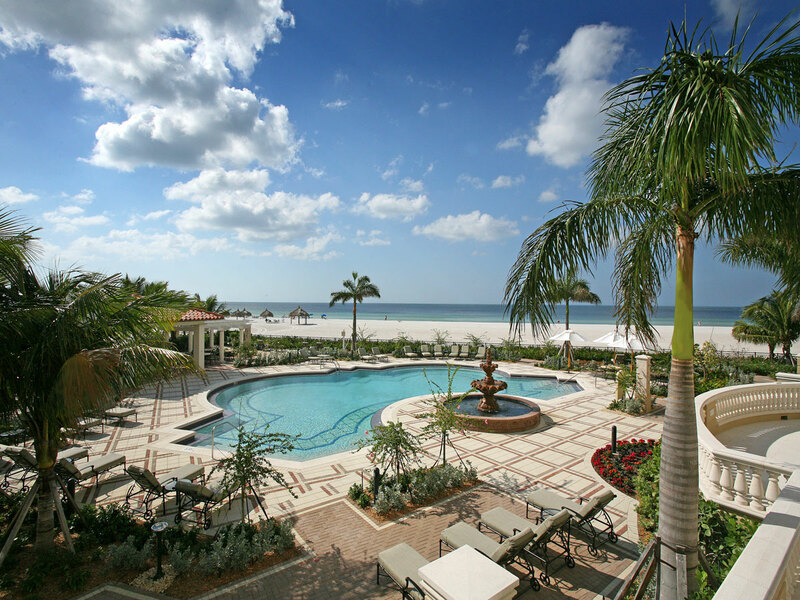 The site is adjacent to the Marco Island Marriott Resort, Golf Club & Spa, a 727-room beachfront resort hotel also owned by MassMutual. 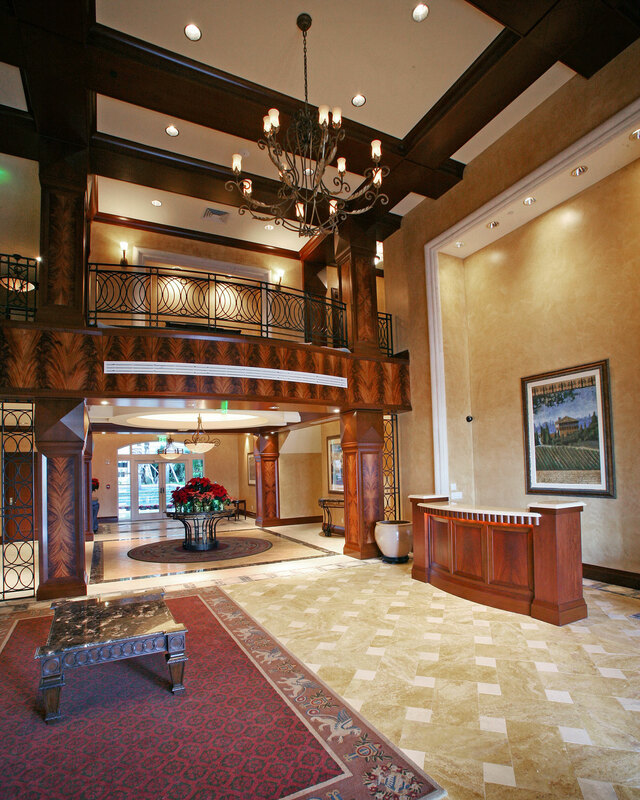 At the hotel property, Hines managed the development of a 48,000-square-foot ballroom addition and a 19,000-square-foot full-service Balinese- inspired health spa including a salon, retail area, exercise facility and 24 treatment rooms. Offering breathtaking views of emerald waters and pristine white sand beaches, the project contains a full complement of amenities, including a pool with cabana facilities, guest suites, a resident clubhouse, tennis courts and walk-out access to the beach. Construction commenced in February of 2004 and was completed in August of 2006.